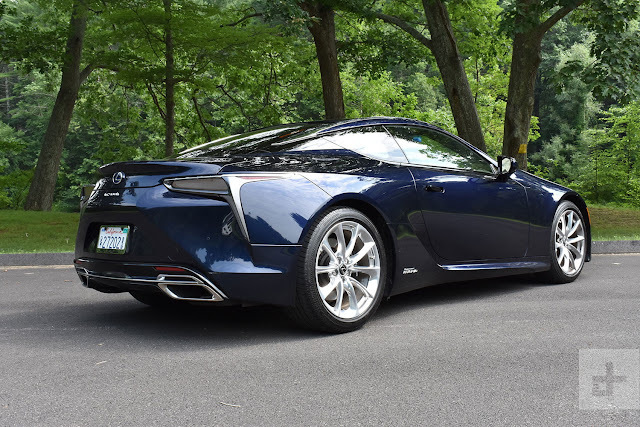 Tons of drive reviews and videos out for the new Lexus LC 500h coupe right now... and I'll admit, it's one sharp car - but I don't love it. Now, am I the target market for this car... Regular car guy who likely will not get to own or drive one of these puppies in the near future, or typical Lexus/Infiniti buyer who wants something a little sportier than the "regular" up-brand import SUV/crossover/sedan? 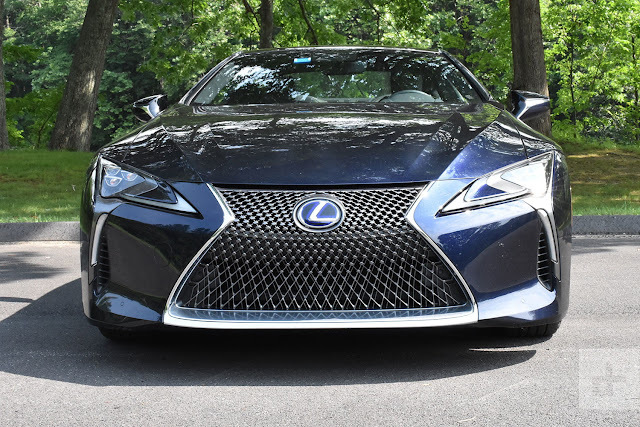 If you fall into the latter demographic, this car may be everything you could ever want... Don't get me wrong, as I said I'm sure it's a dream to drive and has luxury and power to spare - the basic design just sort of falls flat for me. 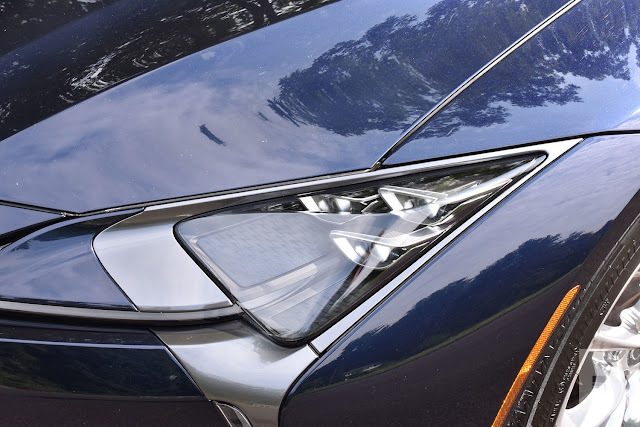 The angular treatments at the corners remind me just a bit too much of the current down-market (at least from the Lexus lofty areas) Toyota Prius. 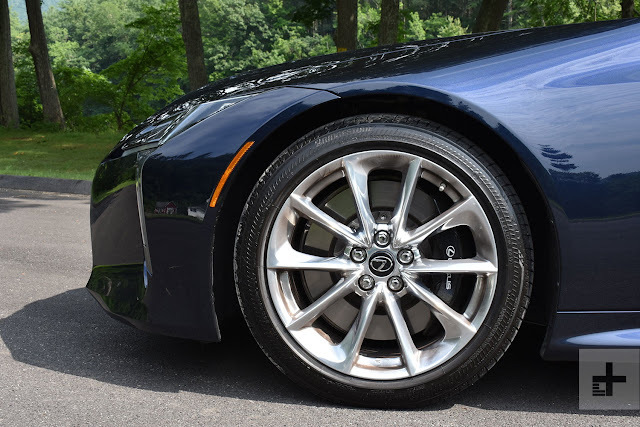 The Digital Trends article mentions the car drew plenty of attention compared to a bunch of Porsches and Ferraris - but is that simply because it's a different design - not necessarily better, or newer?